A Year Filled with Death 2012 calendars are available at www.lulu.com. If you go to their home page, they frequently have a coupon code that you can use for a discount or free shipping. Click here to purchase the calendar. 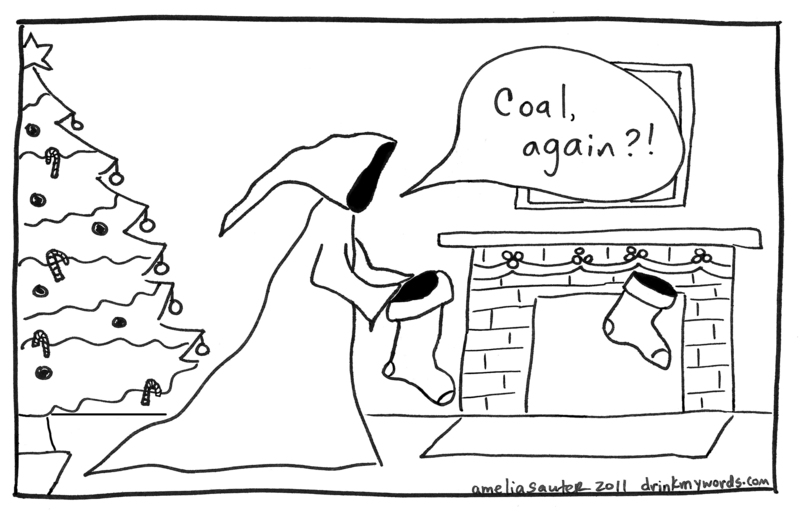 Give the gift of Death this year!